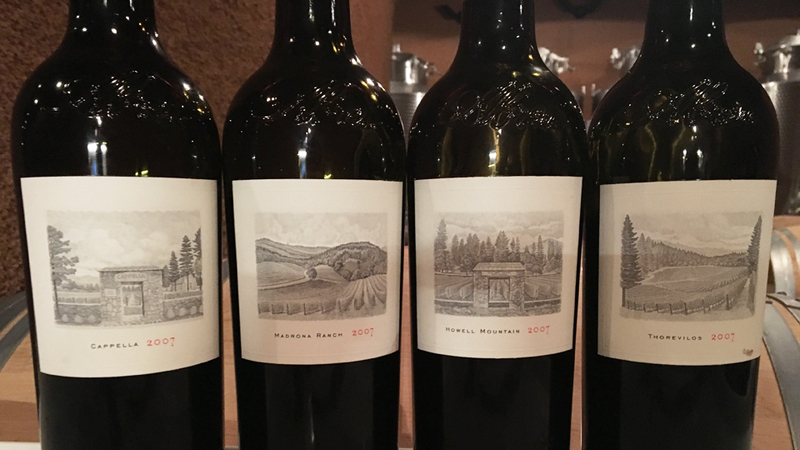 This recent tasting of David Abreu’s 2007s was a great opportunity to check in on the wines as they approach their tenth birthdays. More importantly, though, the tasting showed just how far some of the more recently planted vineyards have developed in stature since these wines were made. 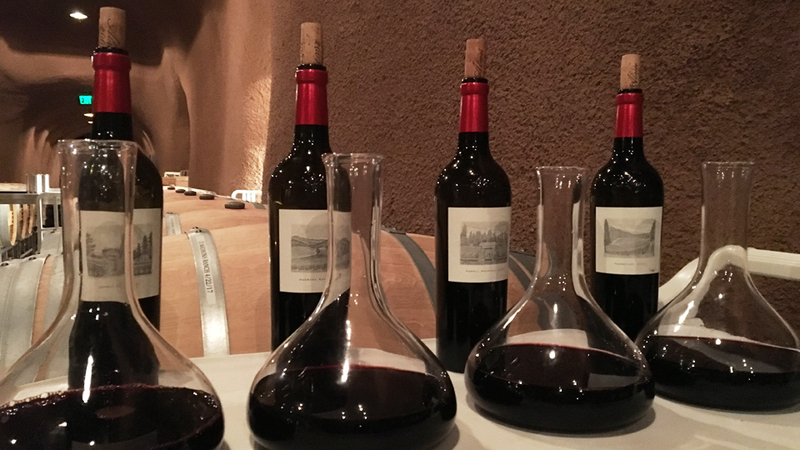 Aside from the Cappella, which is showing some effects of aging, the 2007s are still very young wines that will drink well for years to come. Abreu, and his longtime winemaker Brad Grimes, farm four estate sites. Cappella and Madrona Ranch are both in the heart of St. Helena. Thorevilos is located in the eastern hills of St. Helena, just down the road from Herb Lamb, while Las Posadas is on Howell Mountain. For more background on Abreu’s vineyards, readers may wish to refer to the Vinous Maps of St. Helena and Howell Mountain. Two thousand seven was just the second vintage for both the Cappella and Howell Mountain (now known as Las Posadas) and also the second vintage made in Abreu’s current facility in Yountville. Prior to 2006, the wines were made at Sloan. One of the most distinctive signatures of the Abreu wines is a preference for co-fermentation that is based on the concept of picking fruit when it is at optimal ripeness, regardless of variety, and fermenting that fruit together, an approach that is being increasingly adopted by other winemakers in the valley. Abreu was also among the growers to champion Cabernet Franc, a variety that plays an important role in all of these wines. When the 2007s were made, a few of the smaller lots were fermented in open-top puncheons. Today, all the wine is fermented in steel. Harvest ran from September 5 through October 9, which is more or less in line with historical norms. 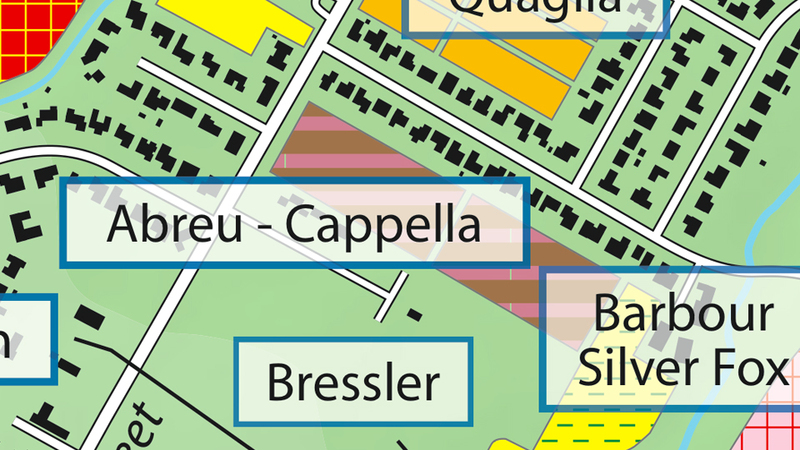 David Abreu’s Cappella vineyard, St. Helena, as shown in the Vinous Map: The Vineyards of St. Helena & Conn Valley. 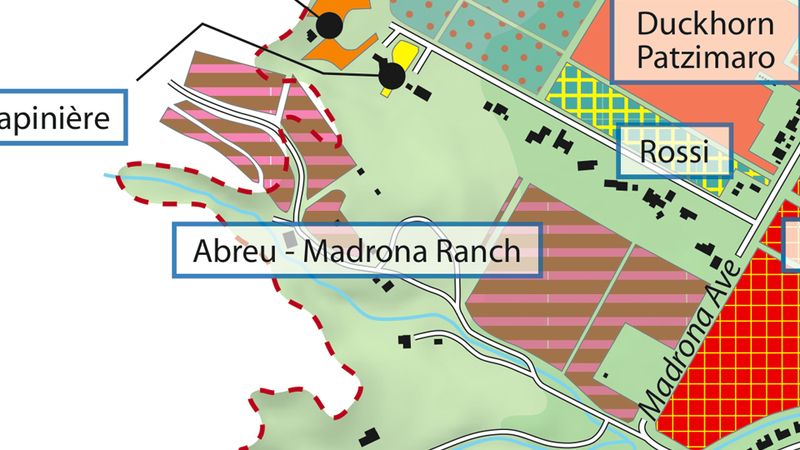 Madrona Ranch, St. Helena, as shown in the Vinous Map: The Vineyards of St. Helena & Conn Valley. 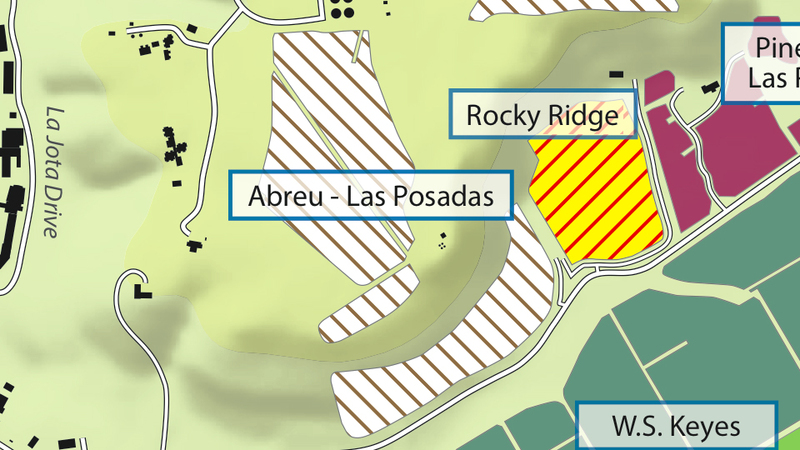 Las Posadas, Howell Mountain, as shown in the Vinous Map: The Vineyards of Howell Mountain. 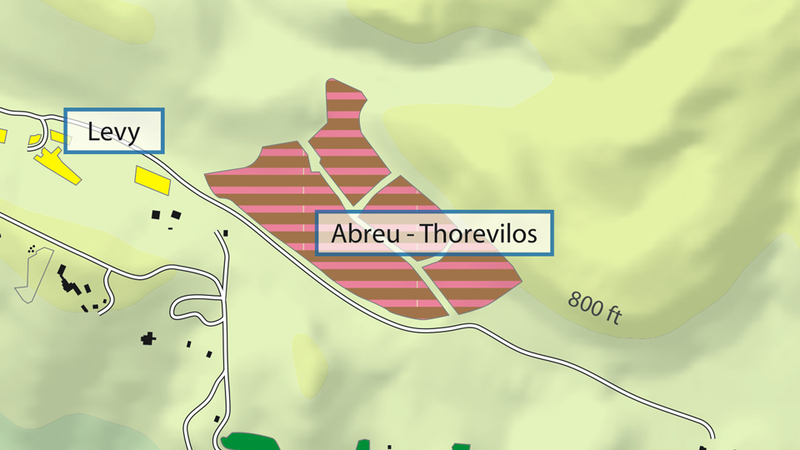 Thorevilos, St. Helena, as shown in the Vinous Map: The Vineyards of St. Helena & Conn Valley.